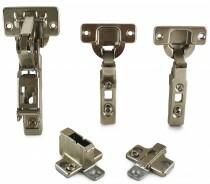 A selection of Blum, Grass and Hafele concealed cabinet door hinges. 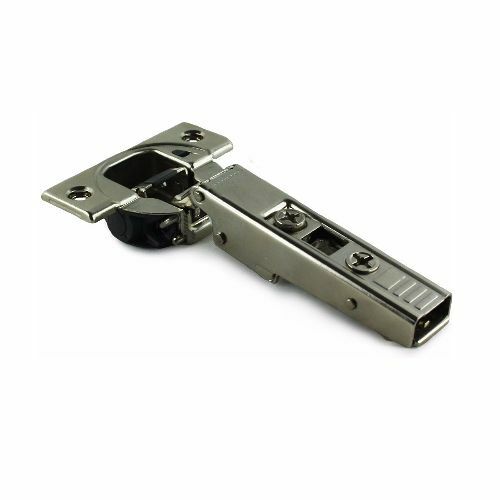 Standard size concealed door hinges fit into a 35mm hole, but there is also a 'Mini' concealed hinge size which fits into a 26mm door. 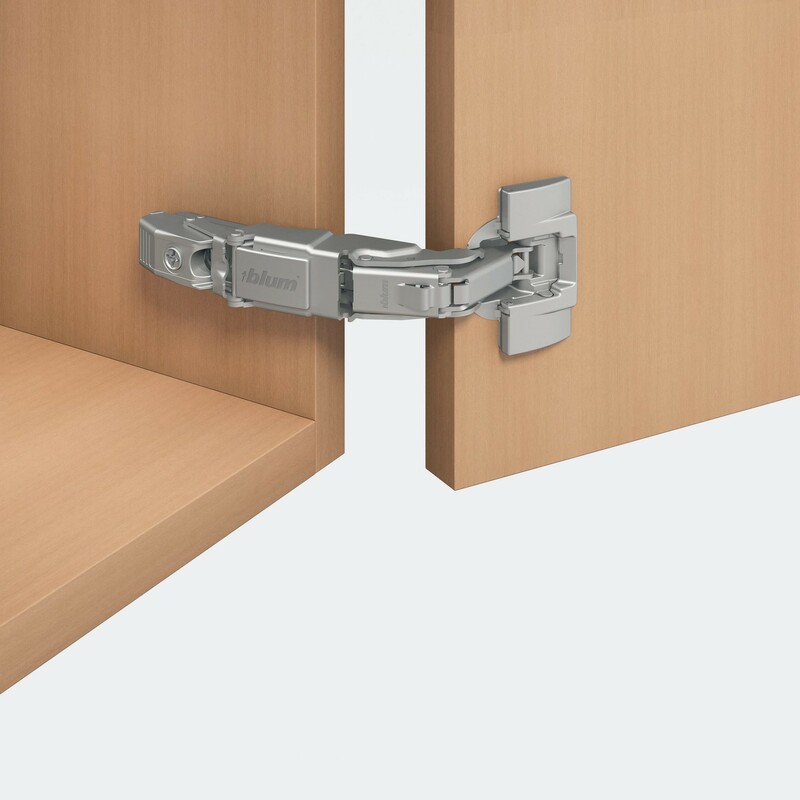 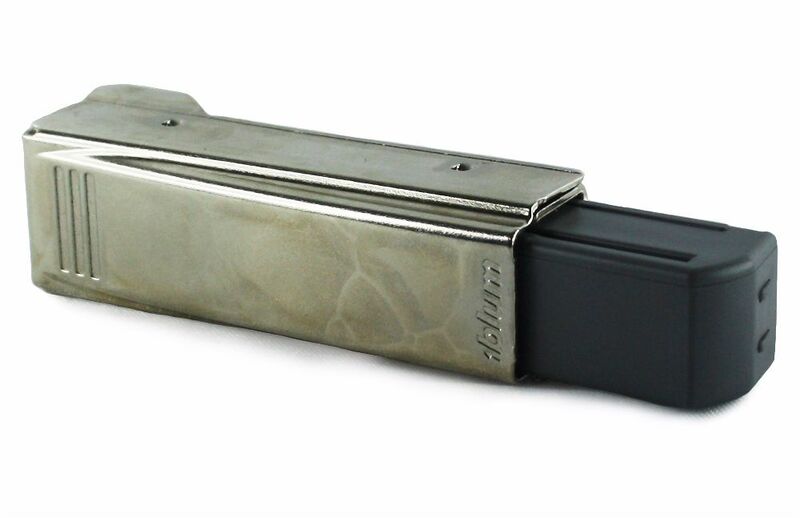 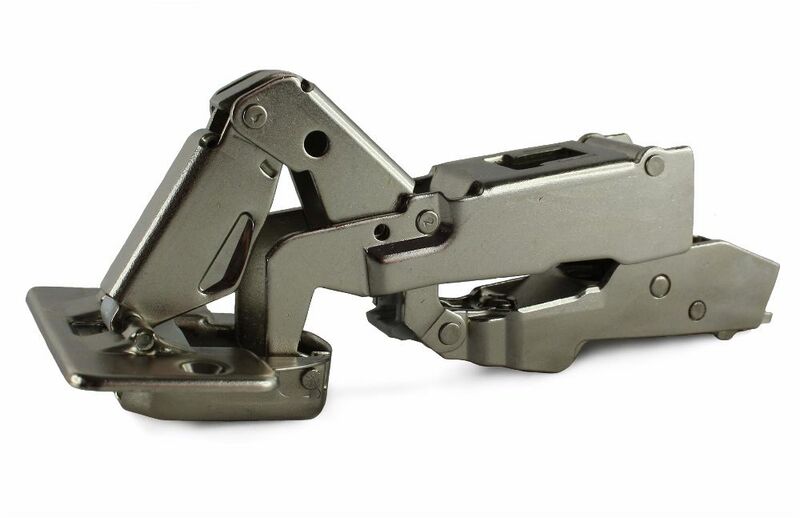 Our range of Blum hinges includes the standard overlay & inset hinges, as well as less common half overlay, post hinge, bi-fold door hinges, angled hinges and profile hinges. 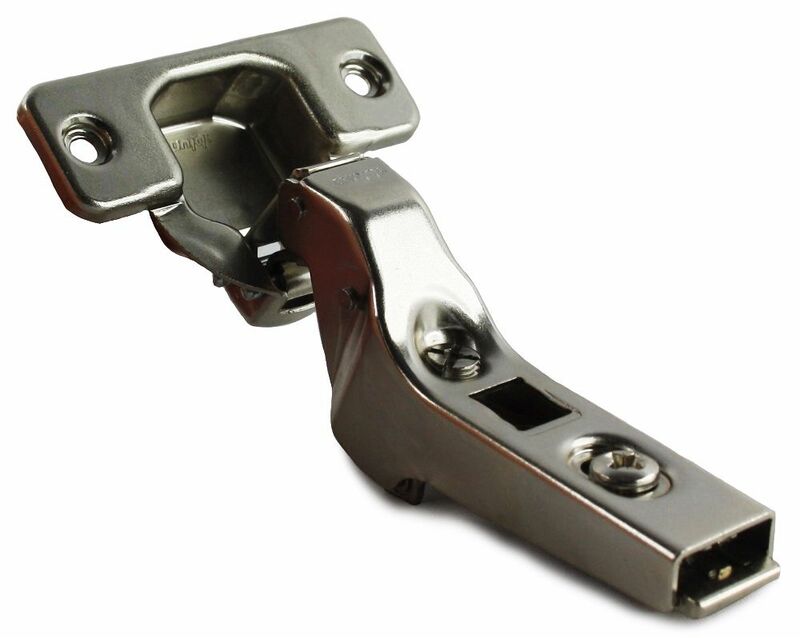 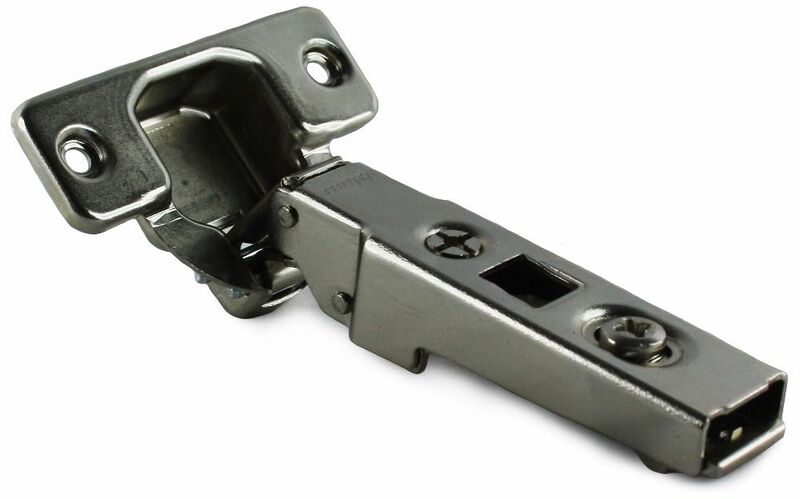 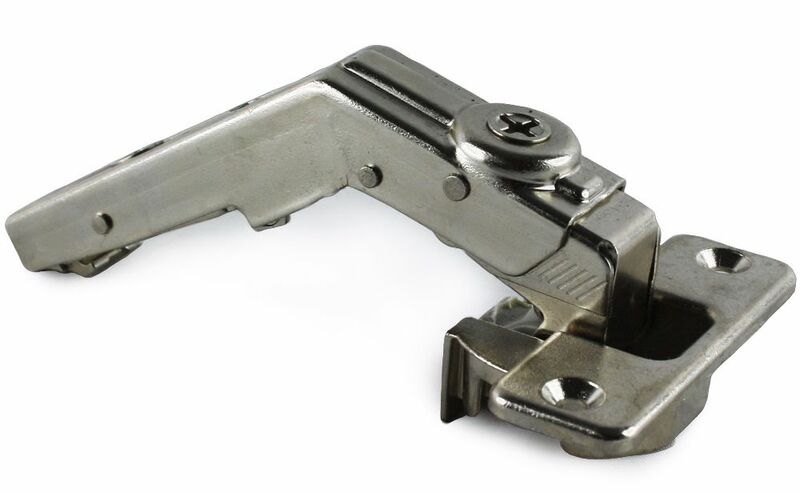 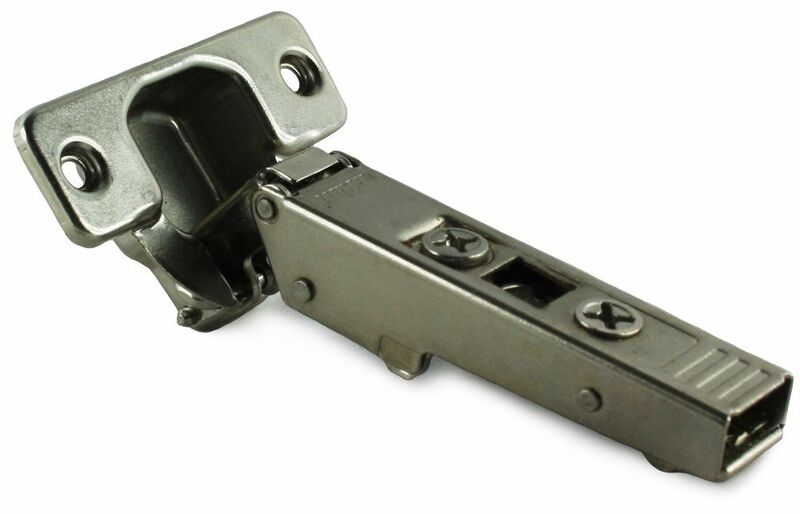 Blum hinges can be pretty confusing and heard to get your head round, so please give us a call if you have any questions or need some advice.